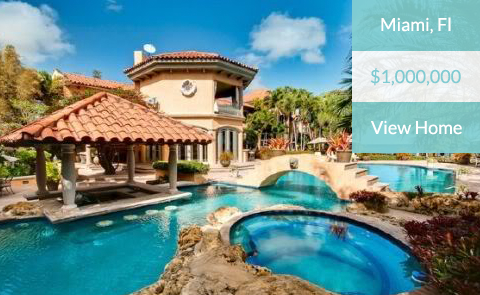 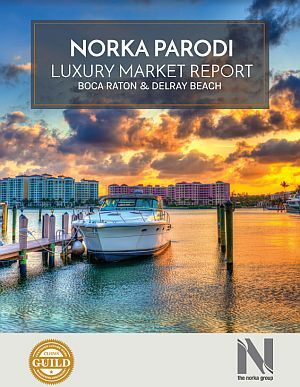 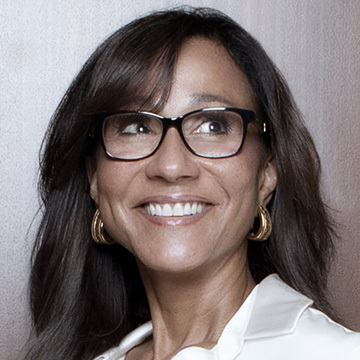 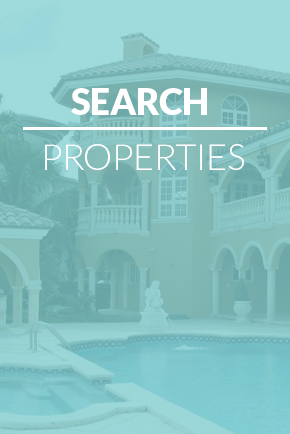 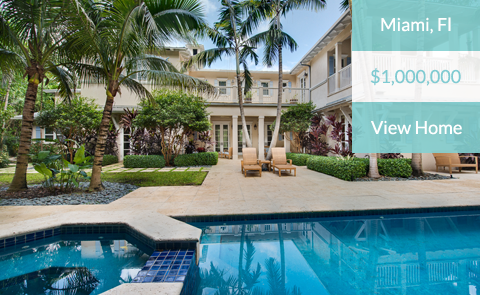 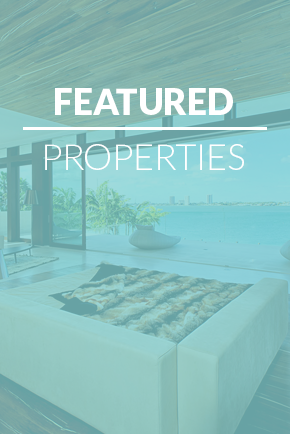 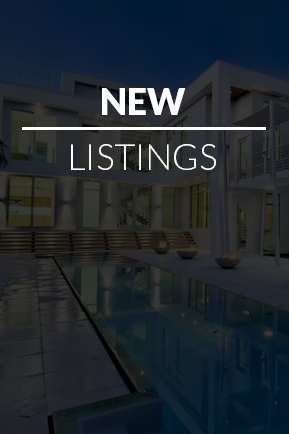 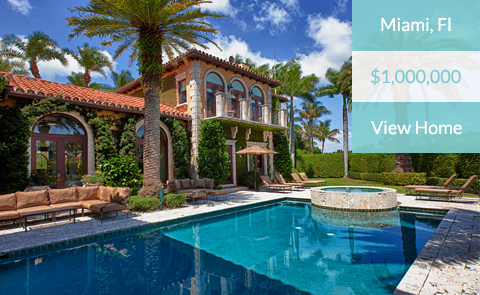 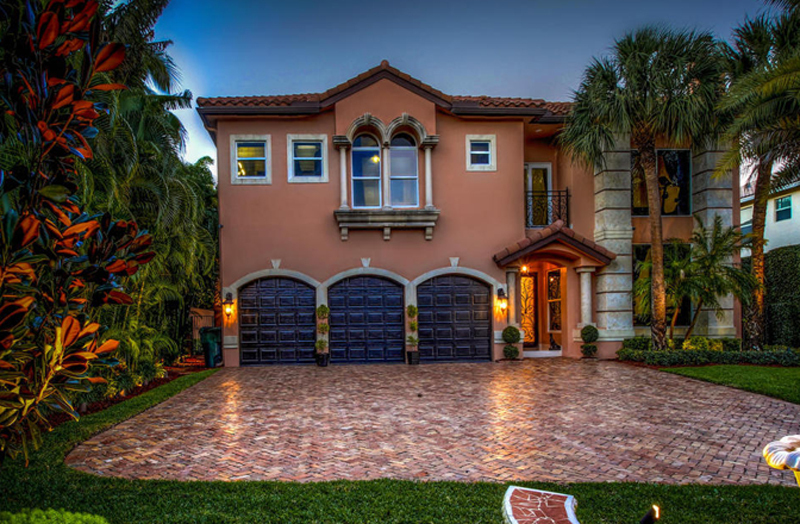 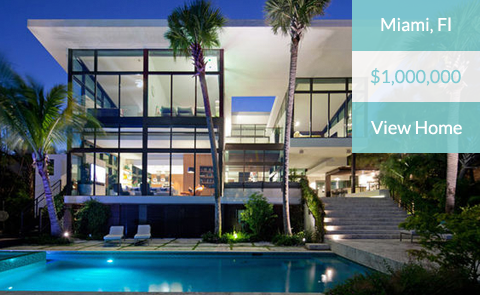 Norka Parodi “connects all the dots to make magic happen” as a Certified Luxury Home Marketing Specialist® and REALTOR® broker of the Norka Group, a South Florida real estate company dedicated to the buying and selling of affluent homes. 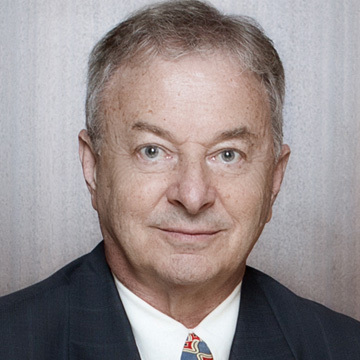 Howard F. Ullman is an AV rated lawyer with Martindale Hubble, the nation’s premier lawyer and law firm rating company. 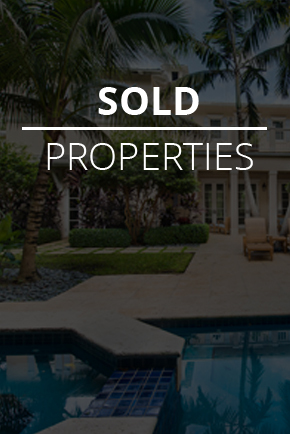 His many years of commercial and legal experience have resulted in his Clients maximizing their opportunities and objectives.